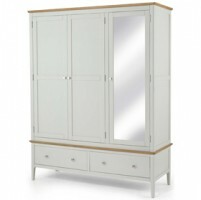 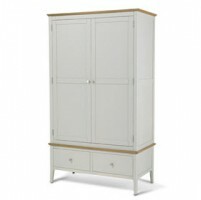 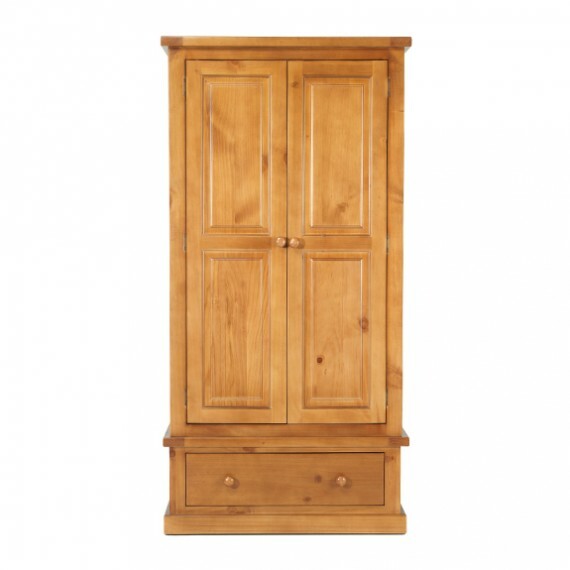 We can see this handsome, clean-lined wardrobe sitting well in any bedroom, be it in a traditional country cottage or suburban semi. 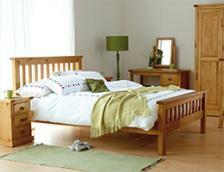 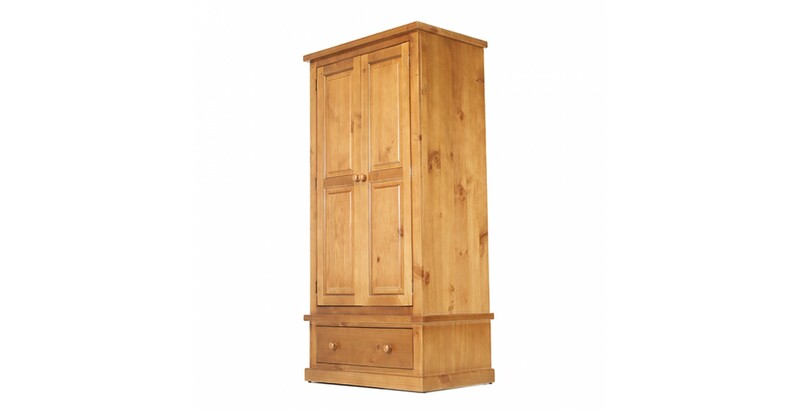 Crafted from thick pieces of solid pine, the light oak stain and matt lacquer finish make it look like you've dug deeper into your pocket for it than you actually will have. 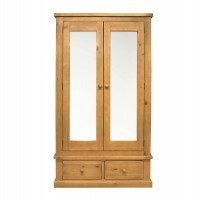 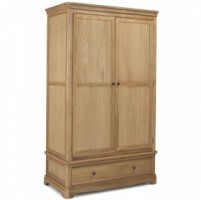 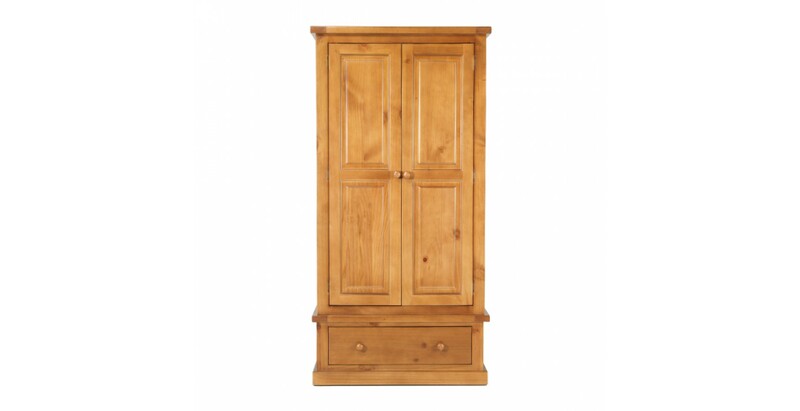 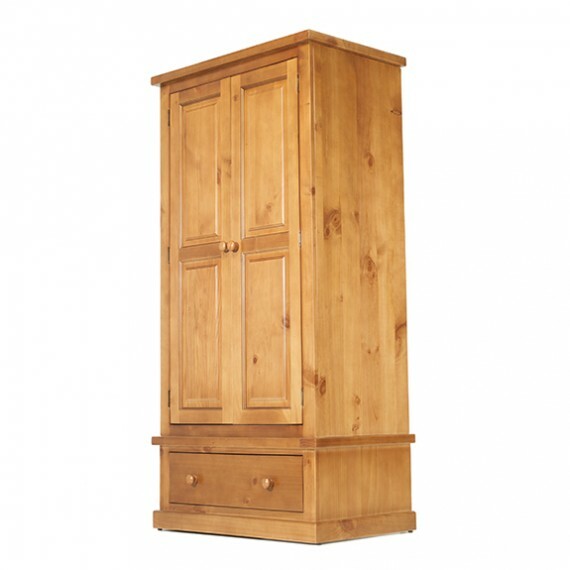 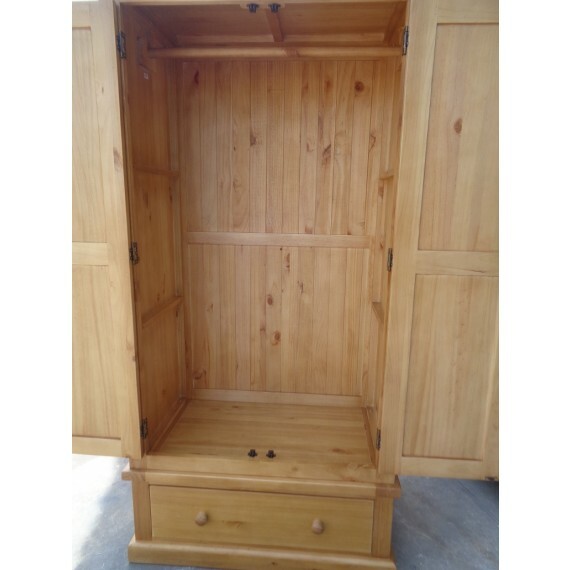 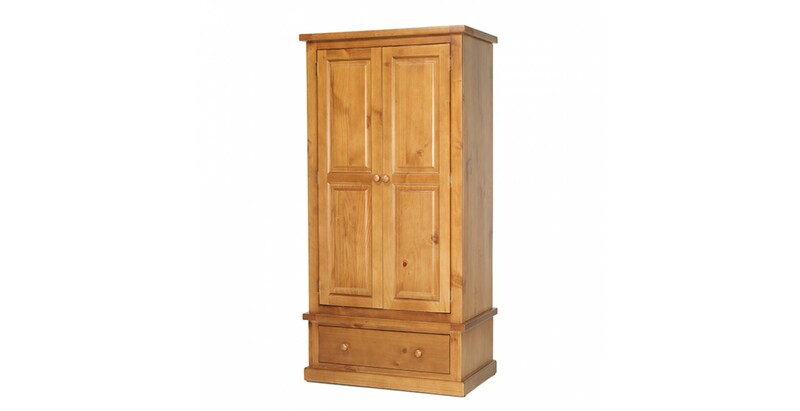 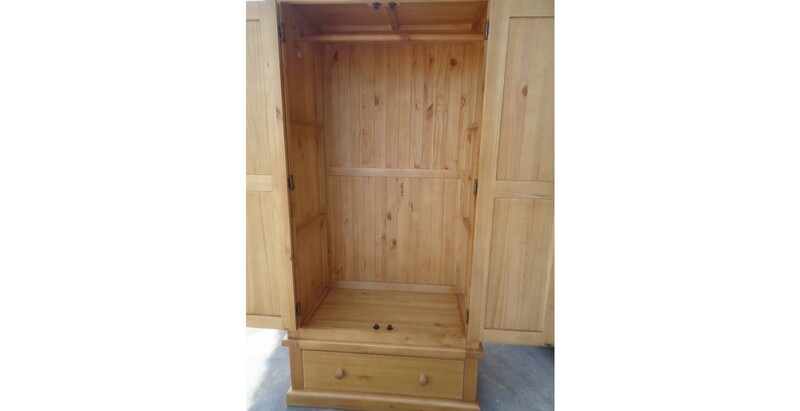 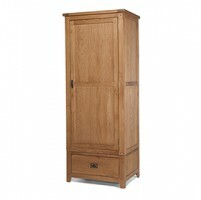 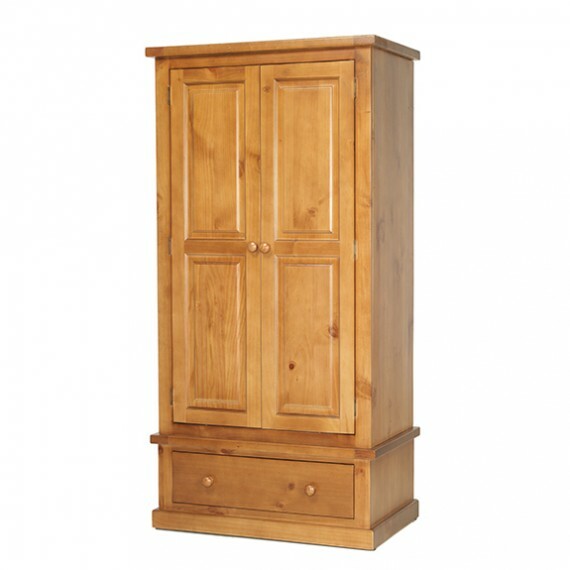 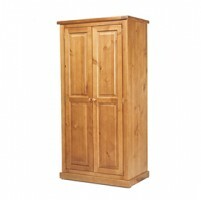 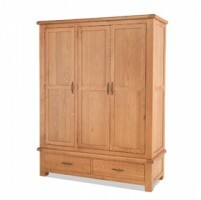 Beautifully made, it has a hanging rail behind the panelled double doors for all your suits, jackets and trousers, while the roomy dovetailed drawer at the bottom will take care of jeans, jumpers and other bulky items.